A contemporary of Christ may be alive and well in Barnet. 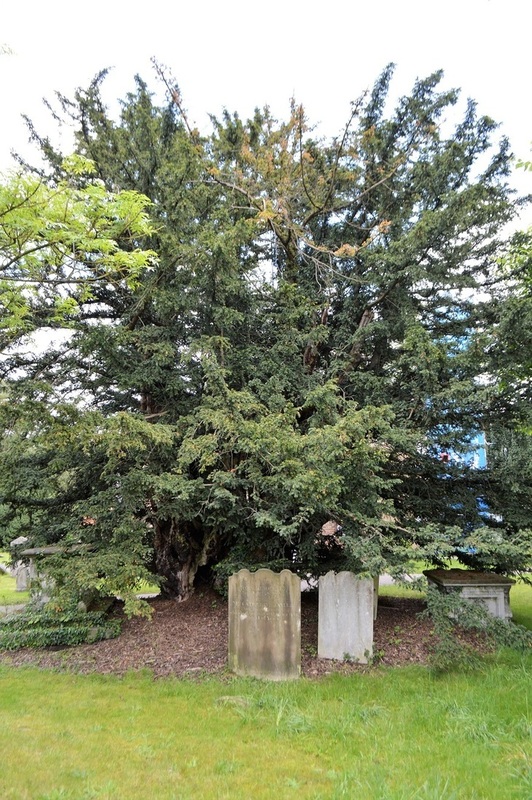 Head to the church of St Andrew in Totteridge, and you will find a yew tree of bewildering age. 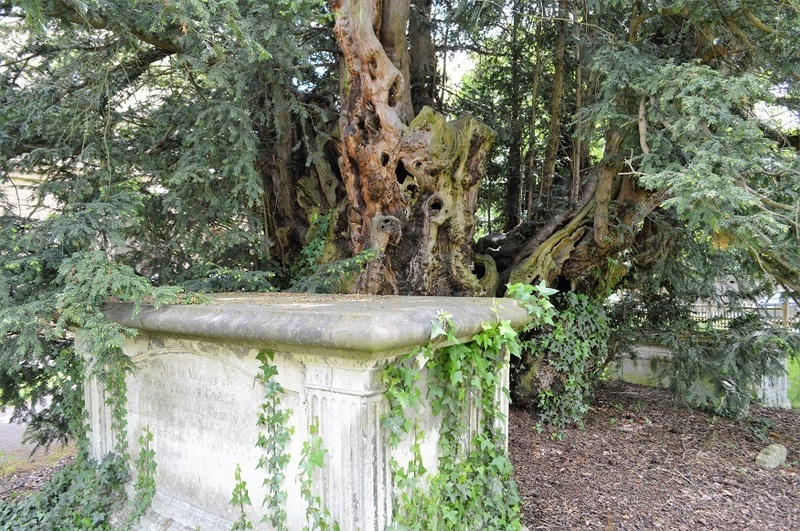 The Totteridge Yew is the largest of several within the churchyard. Its gnarled, hollow trunk twists and turns like liquid tree. Local tradition once held this to be the oldest tree in Britain. That might be going a bit too far, but yew experts have suggested it might have seen 2,000 summers. If correct (and these things are apparently tricky to nail), the conifer was already ancient when the Normans conquered England. Two millennia of growth would make this tree as venerable as London itself. A Roman scout may have noted the sapling while surveying the hills north of the newly settled Londinium. Whatever its true age, the tree is a wonder to behold. This craggy, venerable specimen still holds its own in a village whose residents have included Cliff Richard, Des O'Connor and Arsene Wenger. 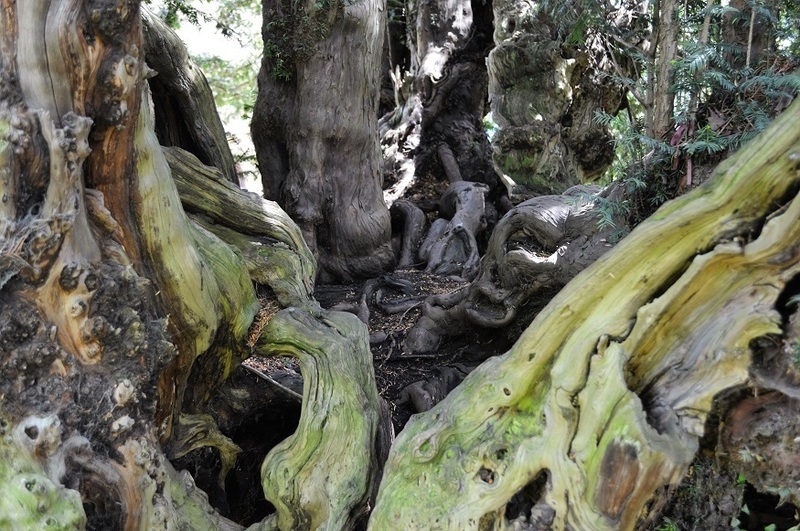 To find out more about London's ancient yews, take the Ancient Yew Group's website and map. 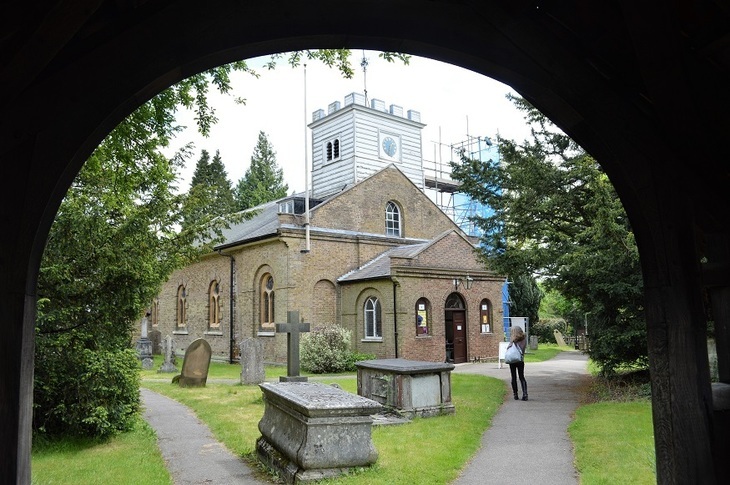 The church is a 15 minute walk from either High Barnet or Totteridge and Whetstone tube stations on the Northern line.